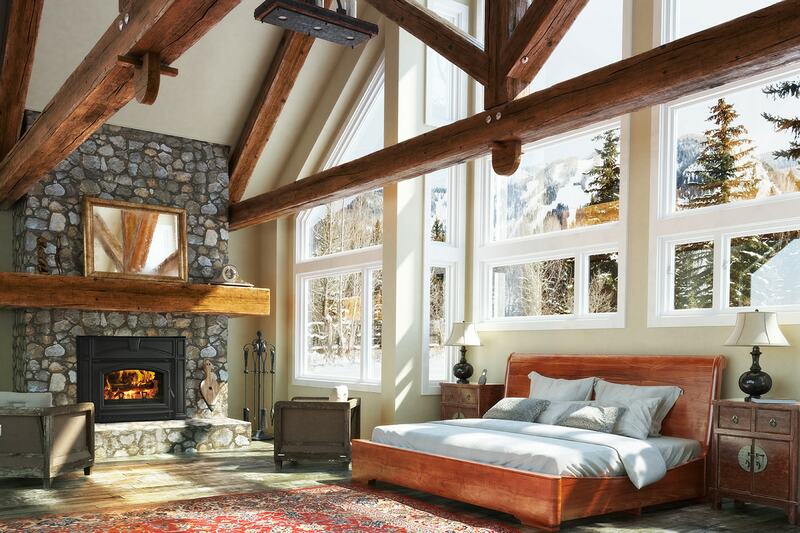 When it comes to creating warmth and ambiance, nothing compares to a cozy stove or fireplace. But did you know they can also contribute to reducing your heating costs? 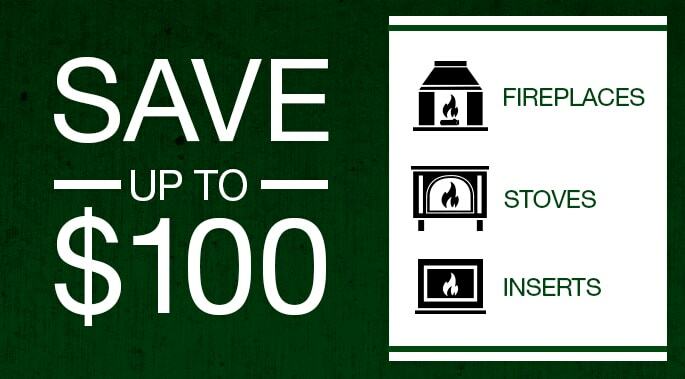 Or that you can significantly improve the efficiency of your existing wood-burning fireplace by installing an insert? 4. You can control the heat. Many fireplaces and stoves can be thermostatically controlled – you decide how much heat you want and change it as desired. Some gas fireplaces even allow you to control the height of the flames, and have LED lighting in the embers that can be turned on or off. 5. Fireplace design is pushing traditional boundaries. If you prefer contemporary interior design, check out the hot new fireplace designs – simply elegant! Inspired by European design, many are linear in shape, showcasing a panoramic view of the flames. 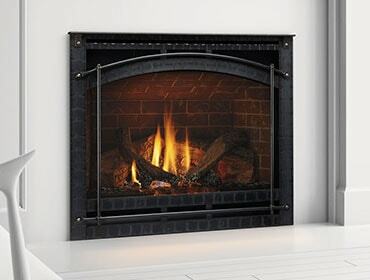 With colored glass media, shiny metal and materials like black onyx, these are not your grandparent’s fireplaces!